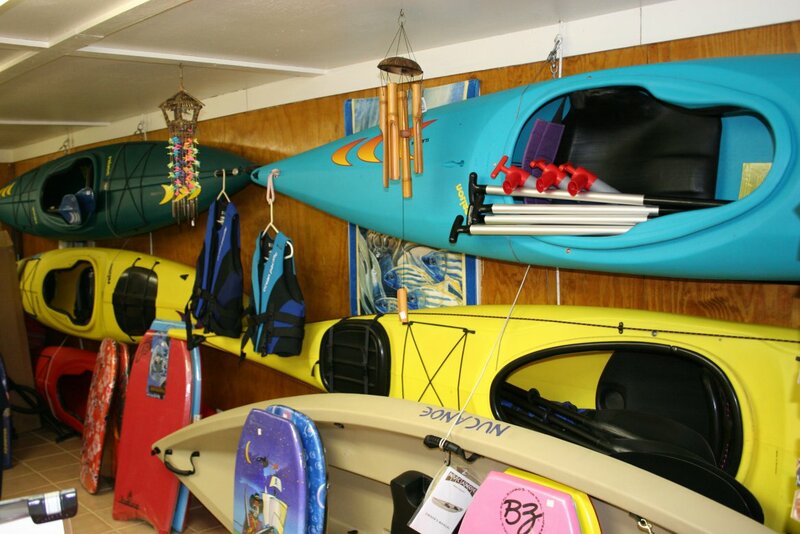 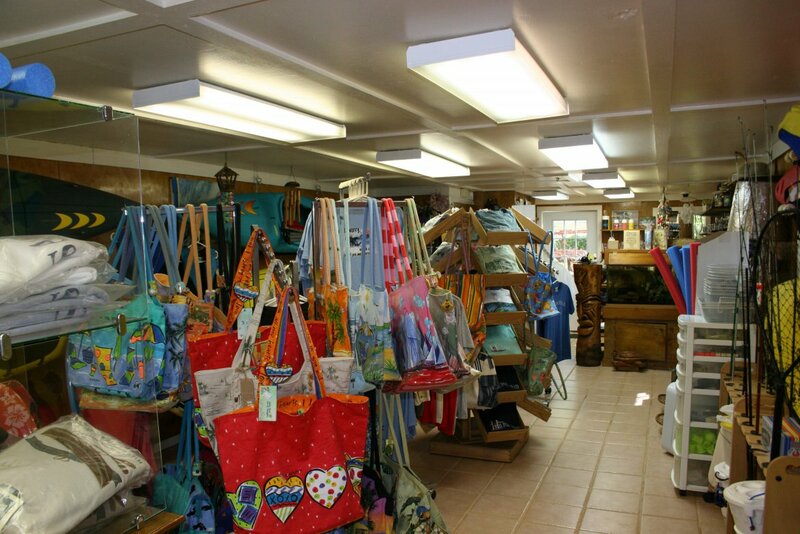 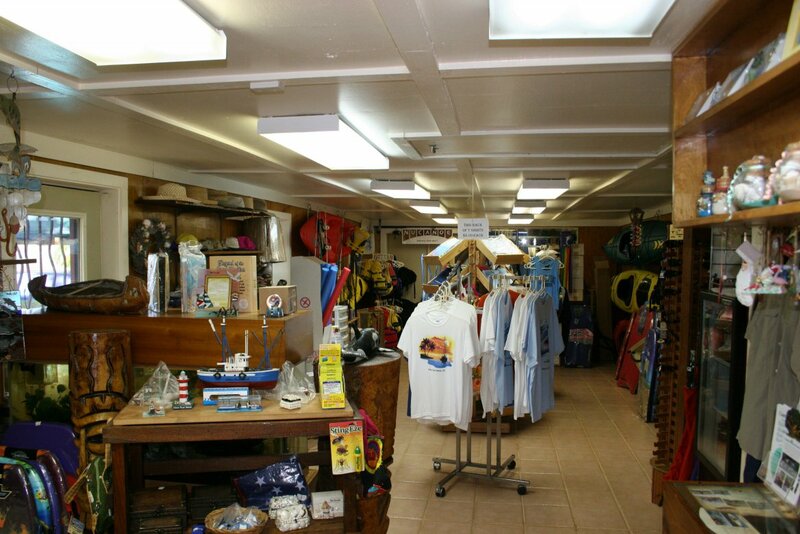 Jarvis Creek Water Sports is a small business with a little store which you will see when you come to do a tour or rental. 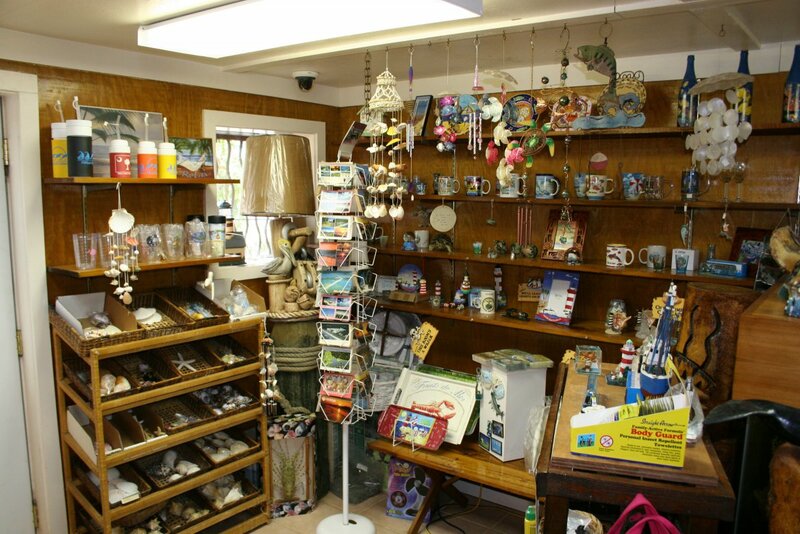 We try to have a little bit for everyone with-in our store. 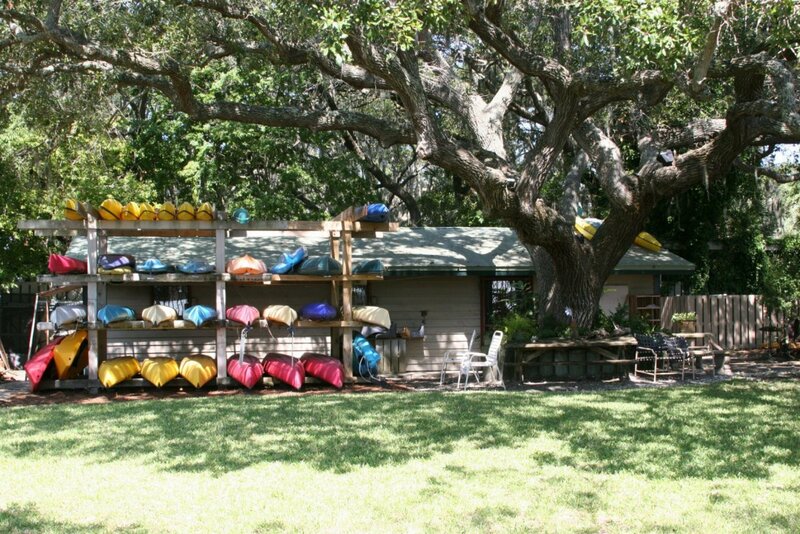 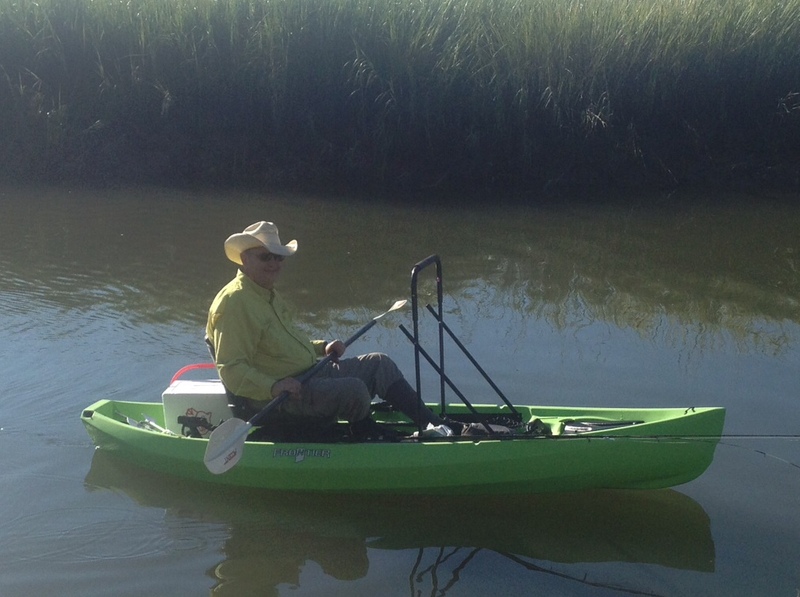 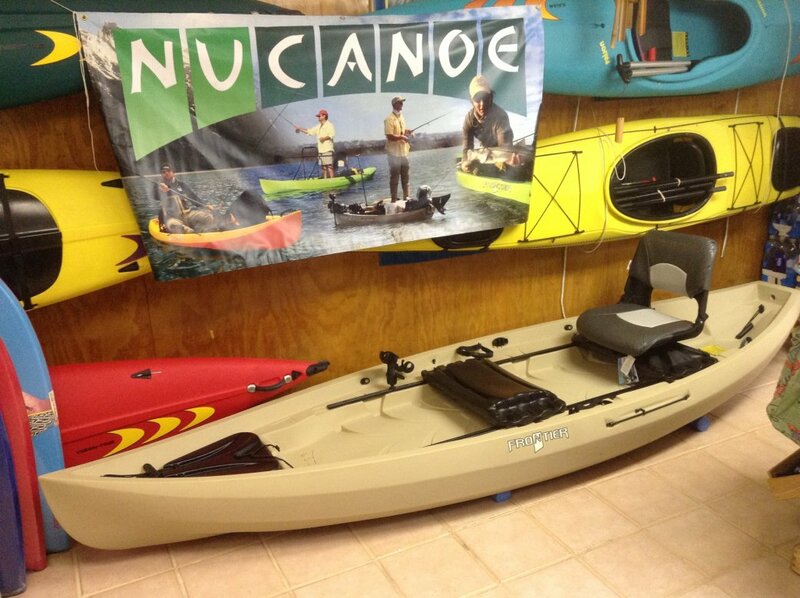 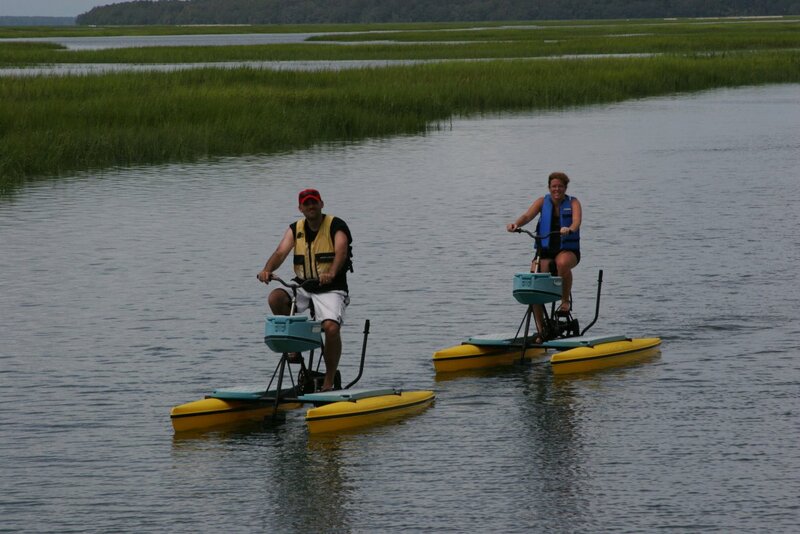 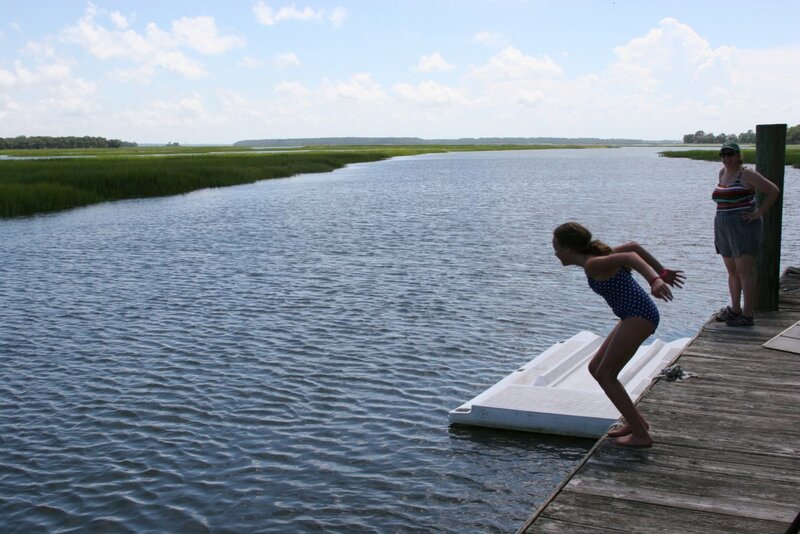 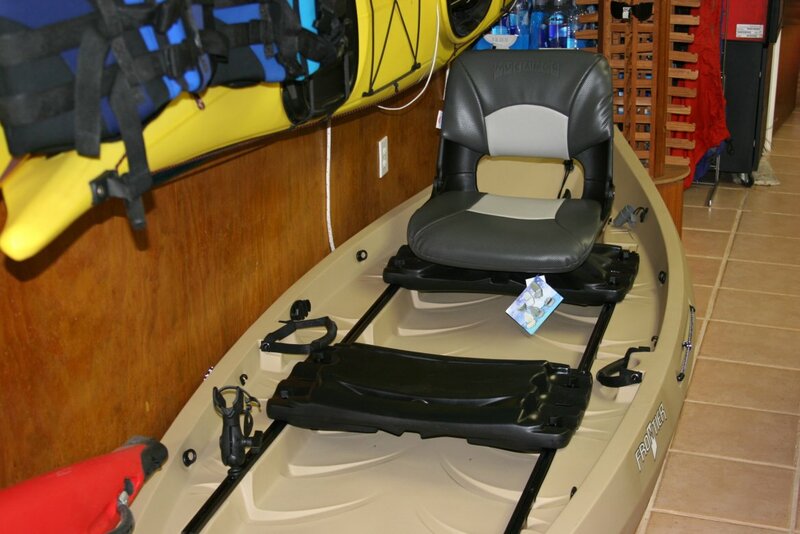 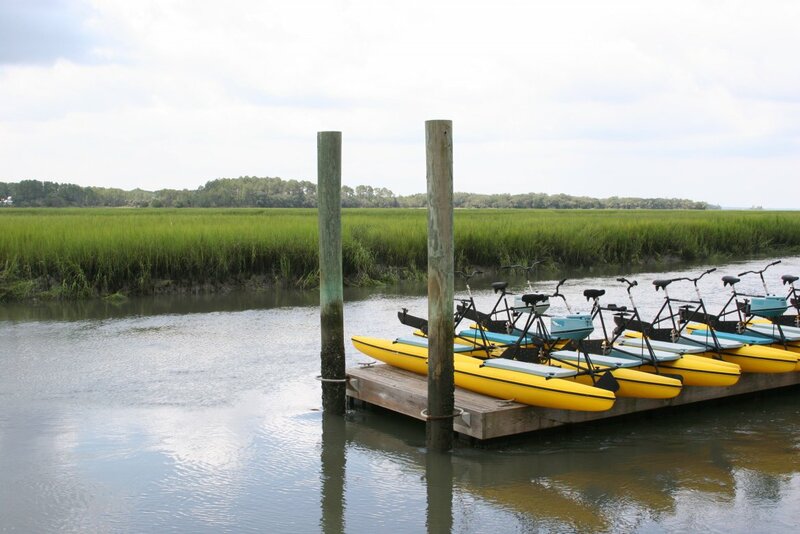 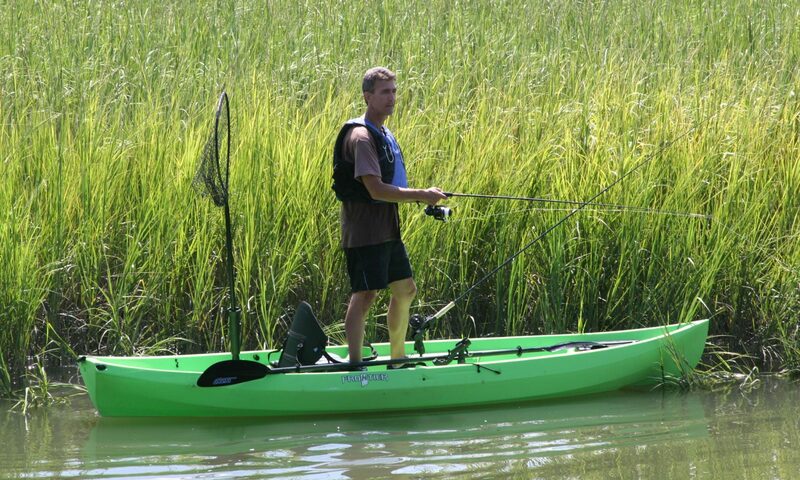 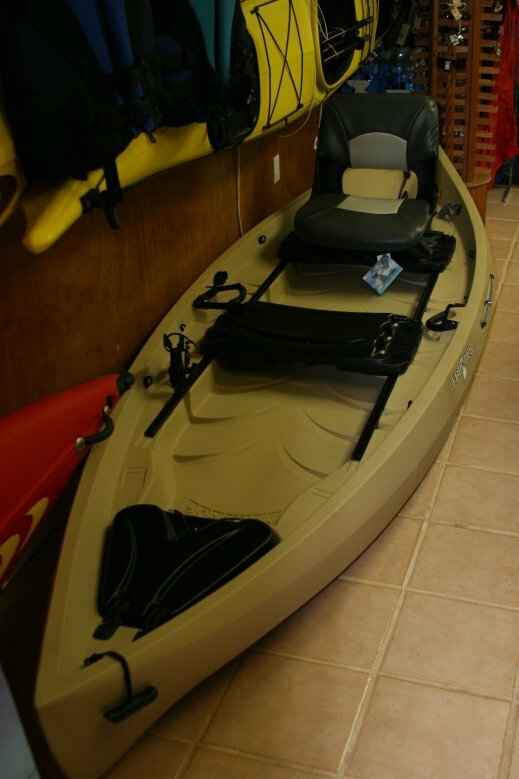 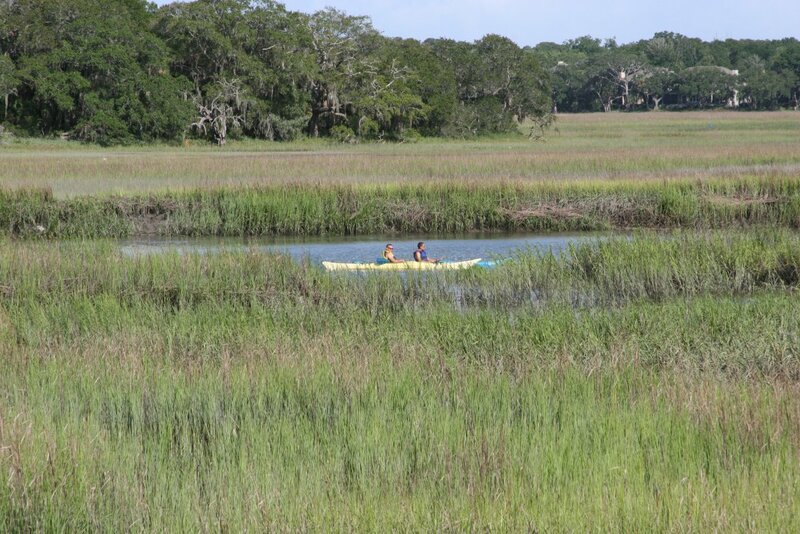 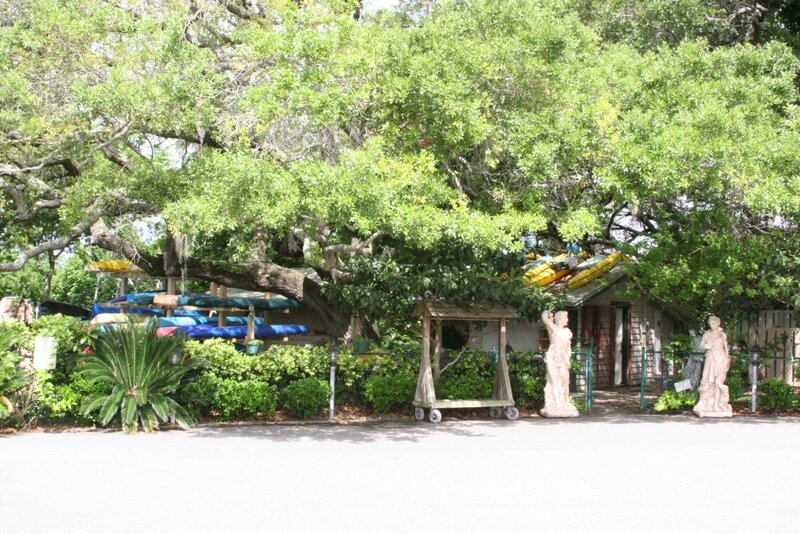 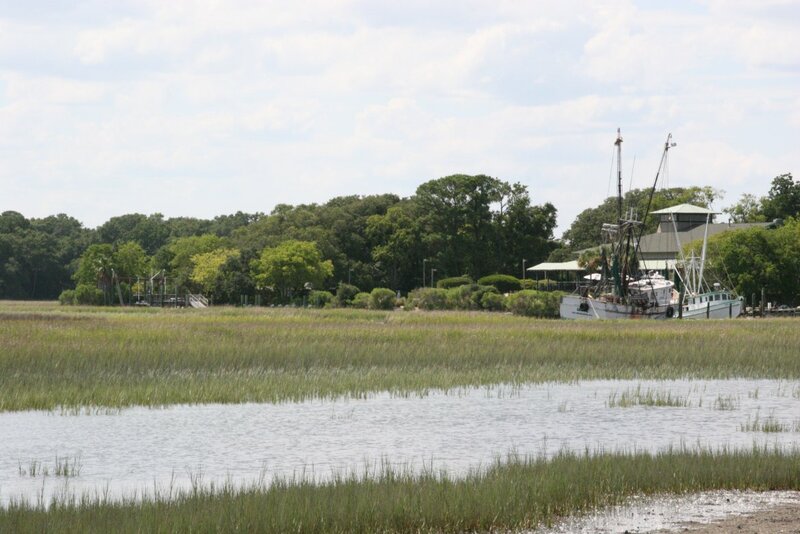 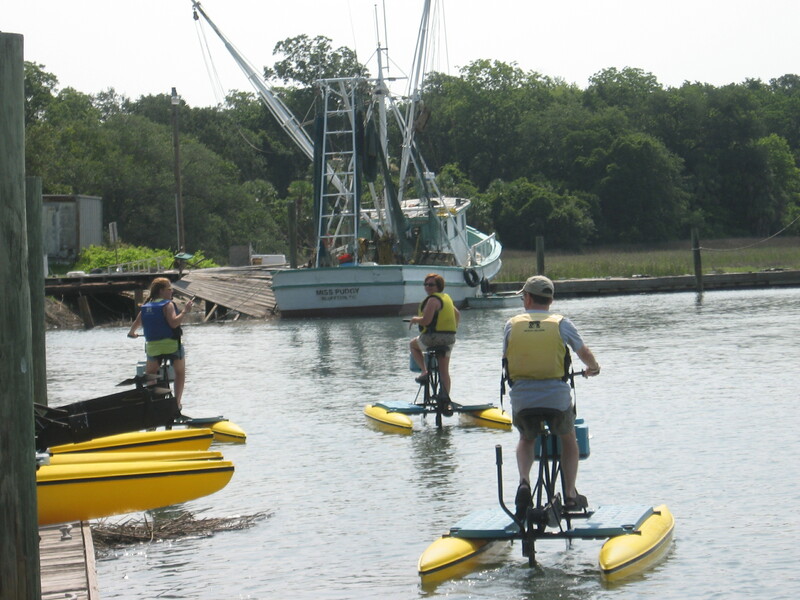 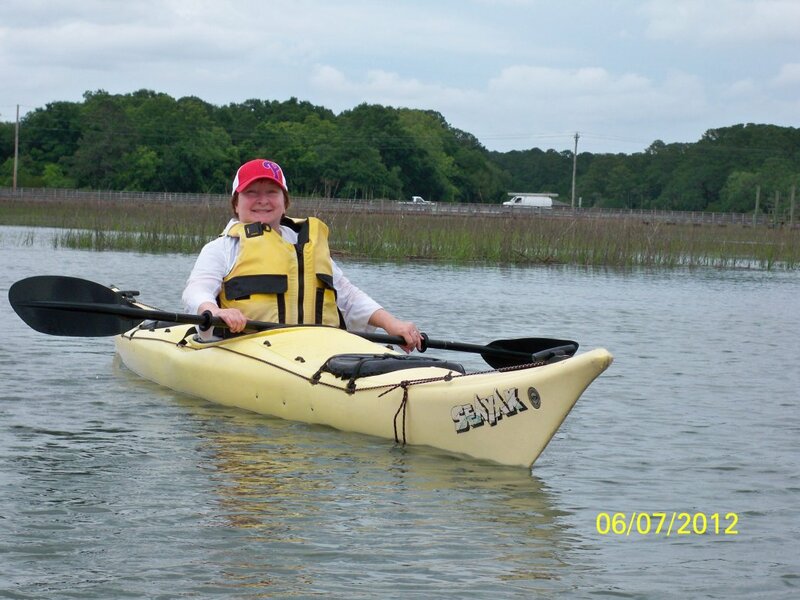 If you are looking for a collectable for memories of your journey to Hilton Head or looking for your own personal craft to go home with and take on the water at your convenience we might be able to help you.